Foreclosure is a nightmare to any family going through it, regardless of the reasons they are losing their home. Today we are looking at foreclosures effects in New Orleans, LA and what local house sellers need to know. First we will look at the effects and the ways to ease them. Loss of your home – This one is self-explanatory. The main end result of a foreclosure in LA is of course the loss of the home to the bank. Decrease in Your Credit Rating – Your credit rating will be lowered by the foreclosure. How much depends on how high your current credit score is. The higher your current credit score, the more your score will drop after a foreclosure. If you have a credit score of 680 or higher, you may see a drop of 100+ points. Depression and Stress – A foreclosure is a high-pressure situation and puts your mental health at risk. Going through the process is emotionally exhausting and frustrating to say the least. House Values In Your Community – Another big foreclosure effect in New Orleans, LA is that the overall value of the houses in your neighborhood tend to drop, especially if there are several foreclosures in the immediate area. For you and your family’s well-being, you need to alleviate the effects of foreclosure as much as possible. The process can be frustrating and time consuming, but there are people who can help and go through your different options with you. Call your bank and work with them: If you show that you can get back on track and save your house with their assistance, most banks are very willing and ready to work with you. Or, if you want out of the house but owe more than the house is worth, see if the bank has any programs to lessen the mortgage burden so you can get out from underneath it without going through an expensive foreclosure. Talk with a local real estate expert, like Louisiana Direct Home Buyers: We know the local New Orleans real estate market well and are very experienced in the foreclosure process here in LA. Give us a call at (504) 224-9066 and we can guide you toward resources that can possibly help you. Sell your house: If you’d rather find a way to sell your house and avoid foreclosure altogether, great! We buy local New Orleans houses for cash and would love to look at your situation and make you a fair all-cash offer on your house. Just call us at (504) 224-9066 or shoot us your details through this website. 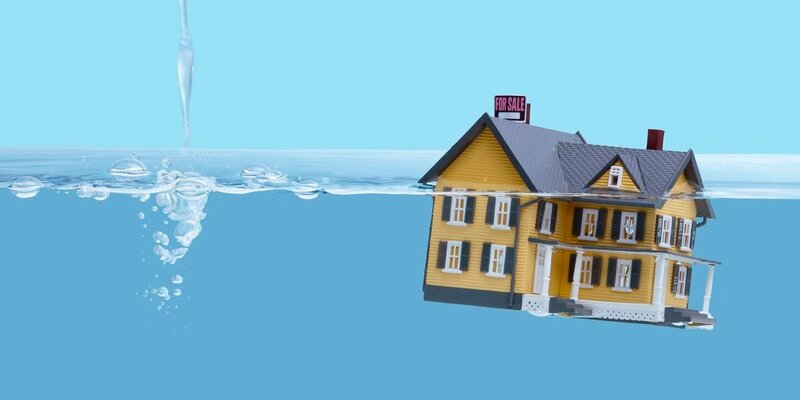 With the above knowledge on foreclosure effects in New Orleans – what sellers need to know, you can protect yourself by calling Louisiana Direct Home Buyers at (504) 224-9066 and we will assist you in the shortest time possible to sell your house. However, to quicken the process, kindly fill out our website contact form to give us more information about you. We’d love to connect with you and help you find the best solution!